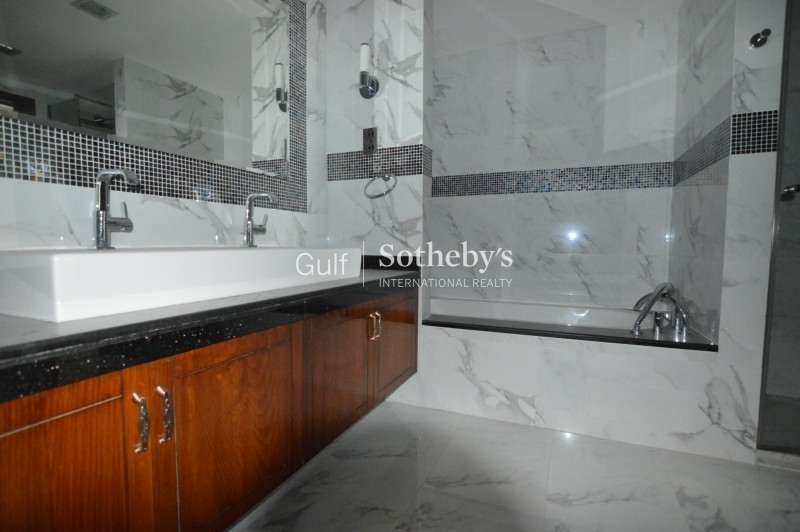 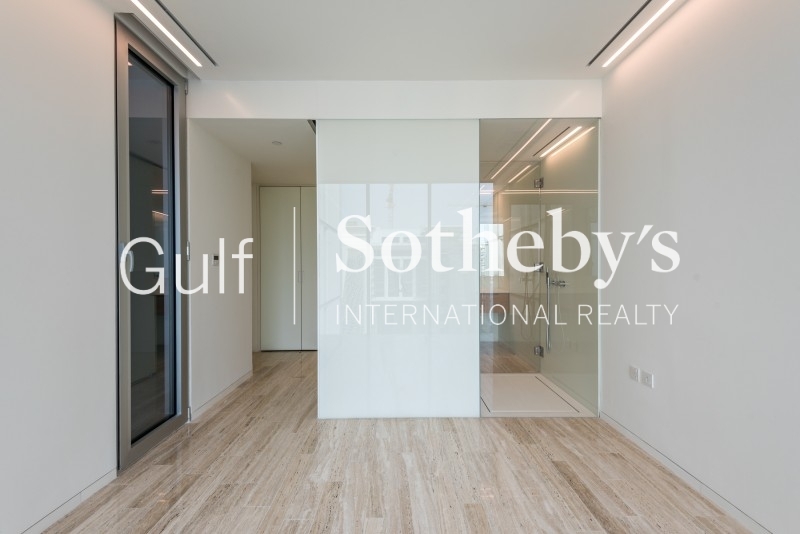 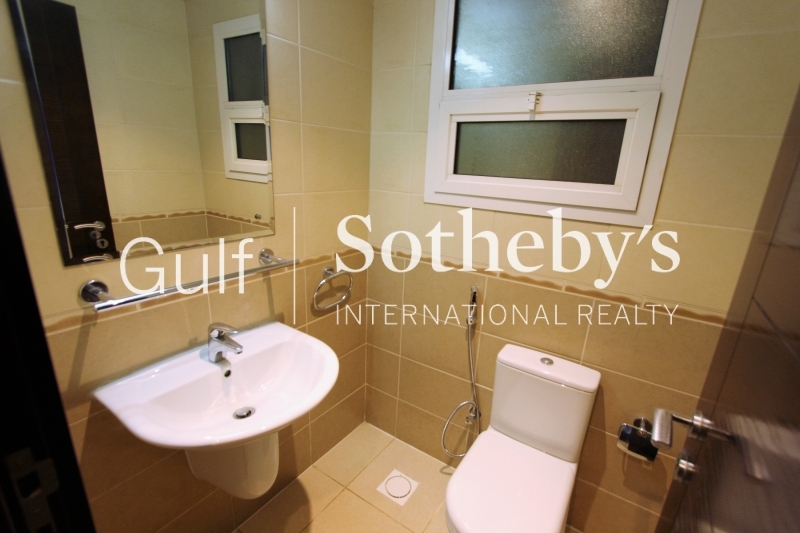 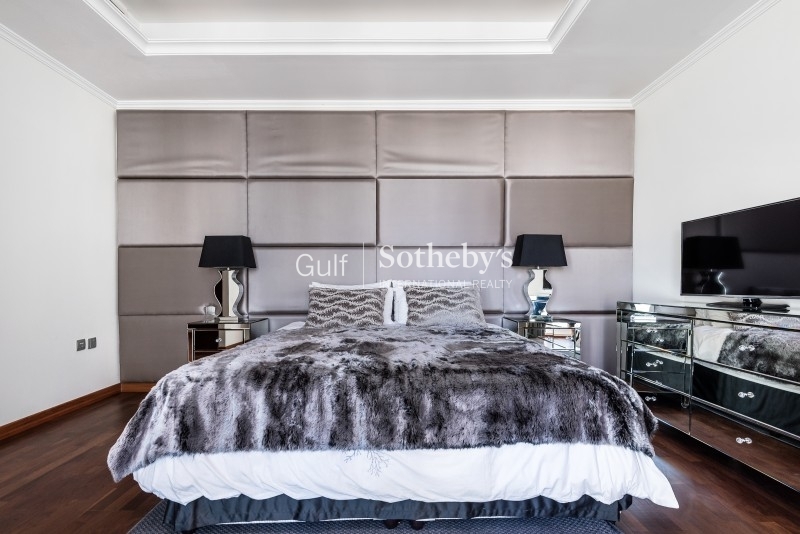 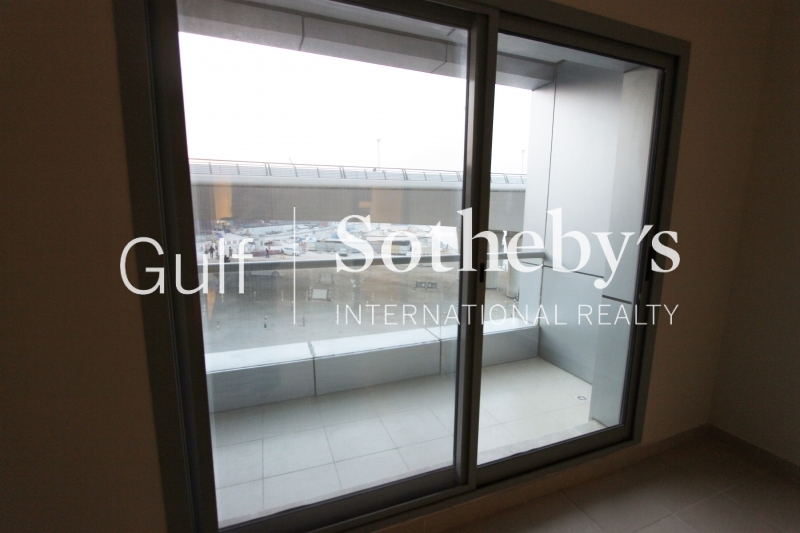 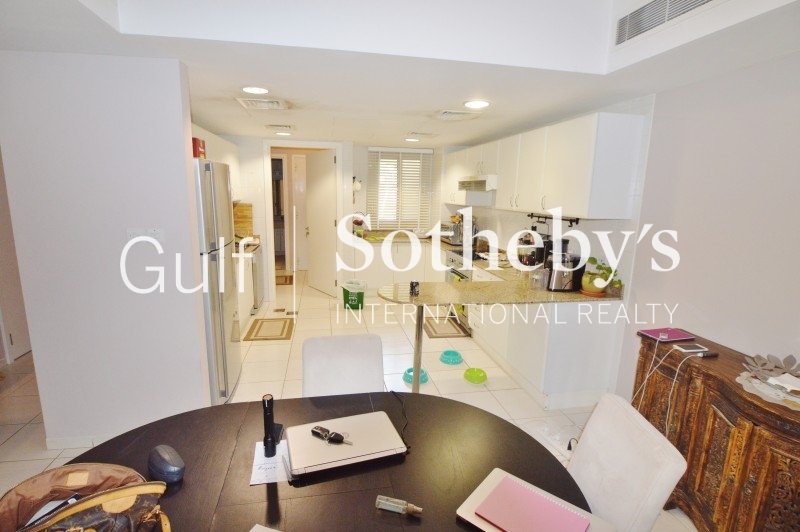 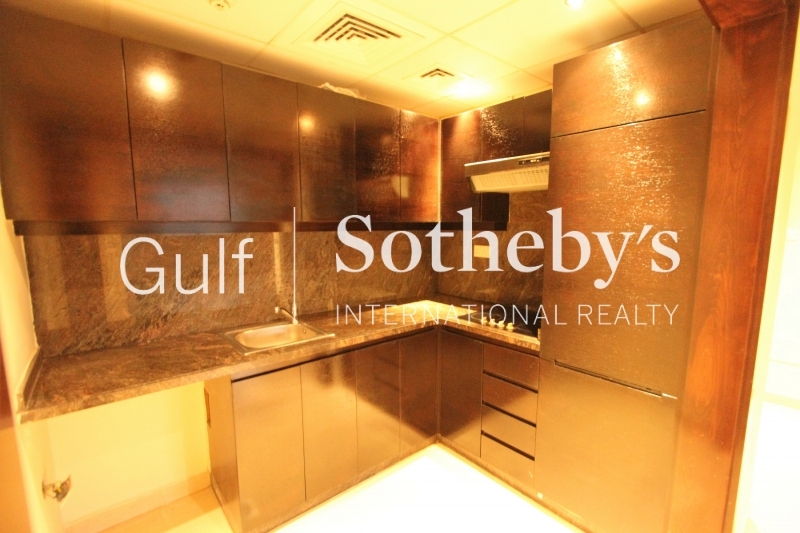 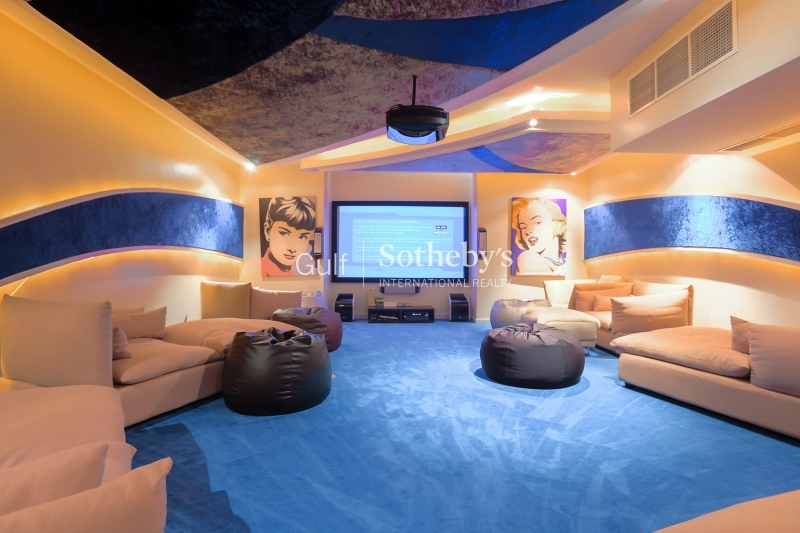 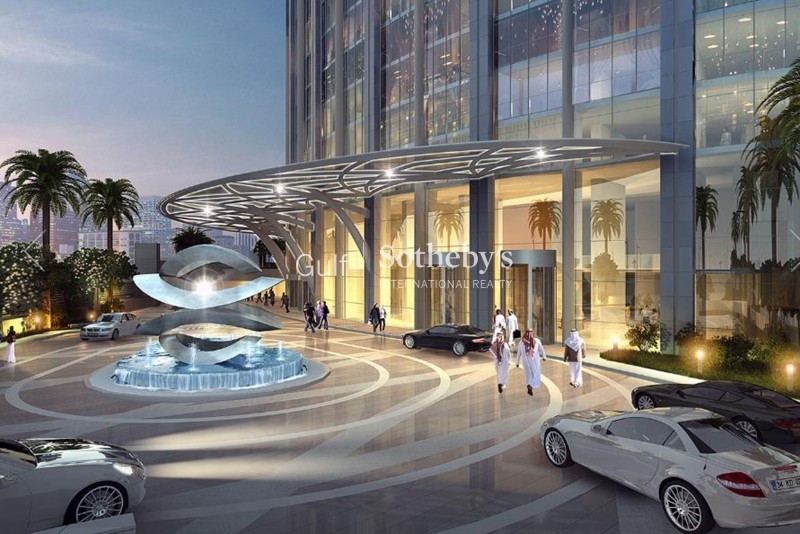 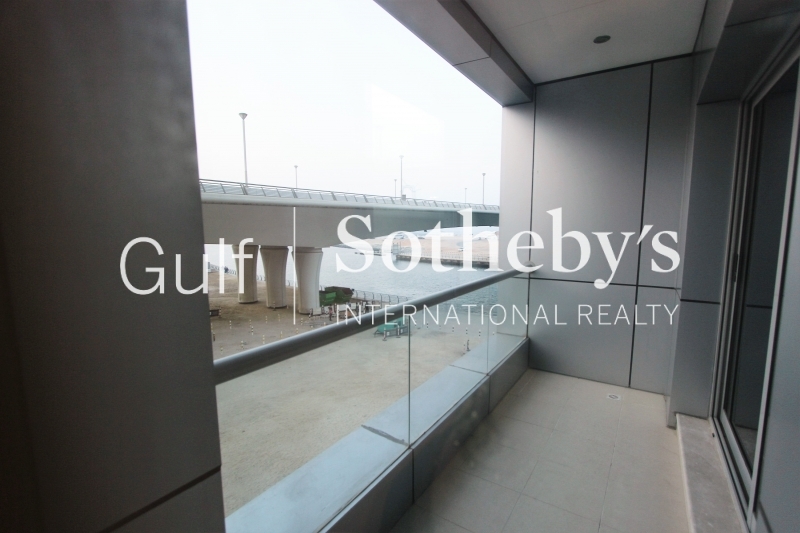 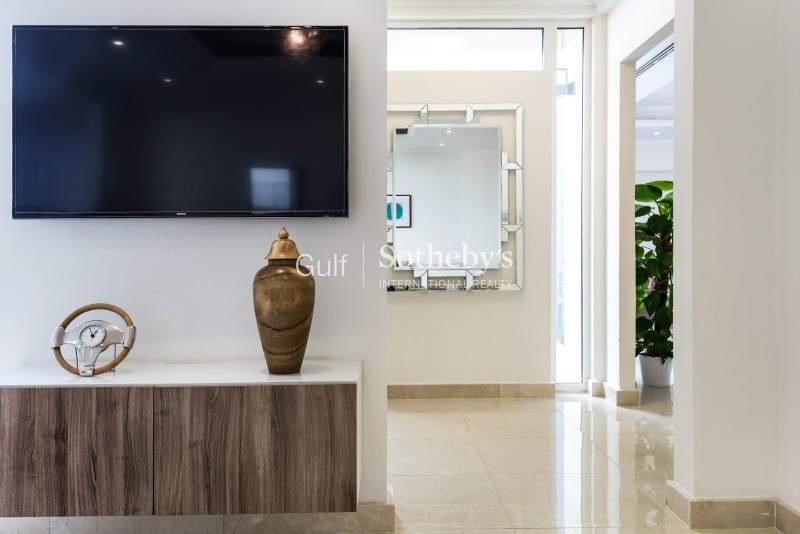 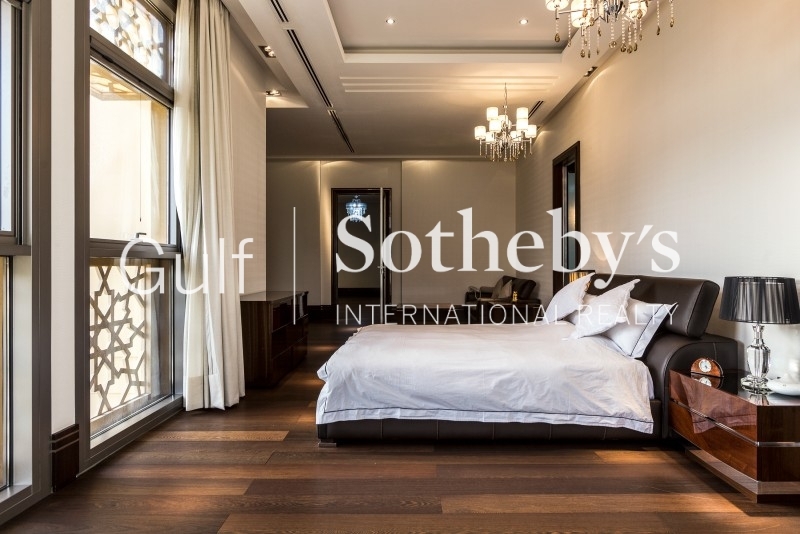 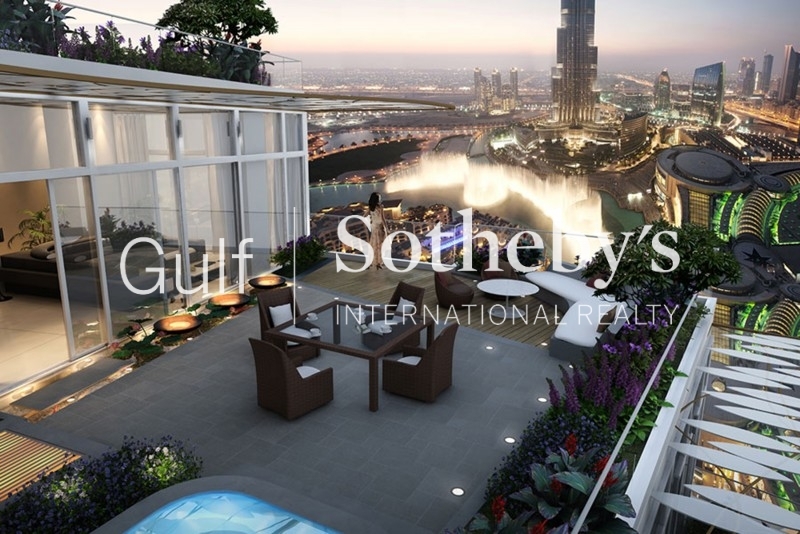 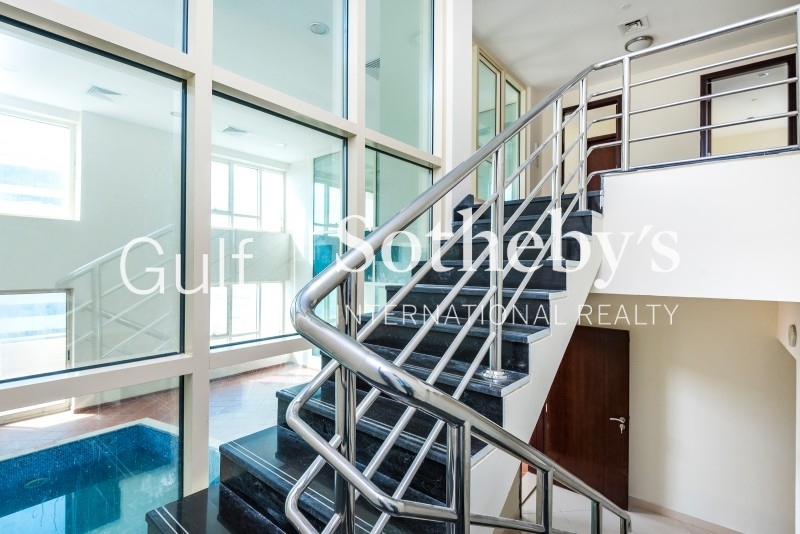 gulf Sotheby'S International Realty Is Pleased To Offer You The Chance To Live On This Unique Family Development Based Around Eco-Friendly Living. 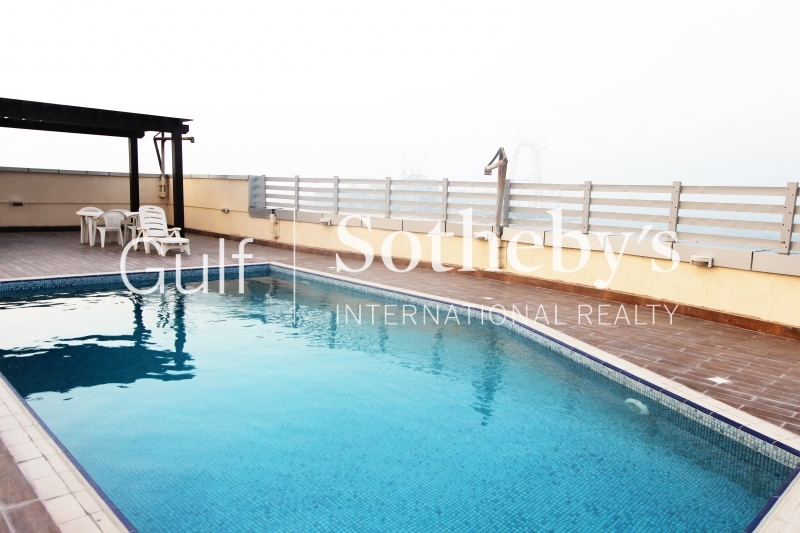 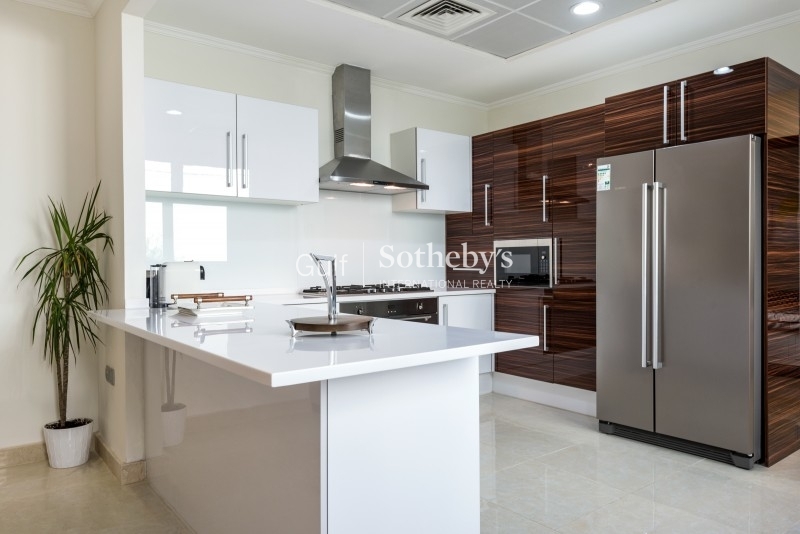 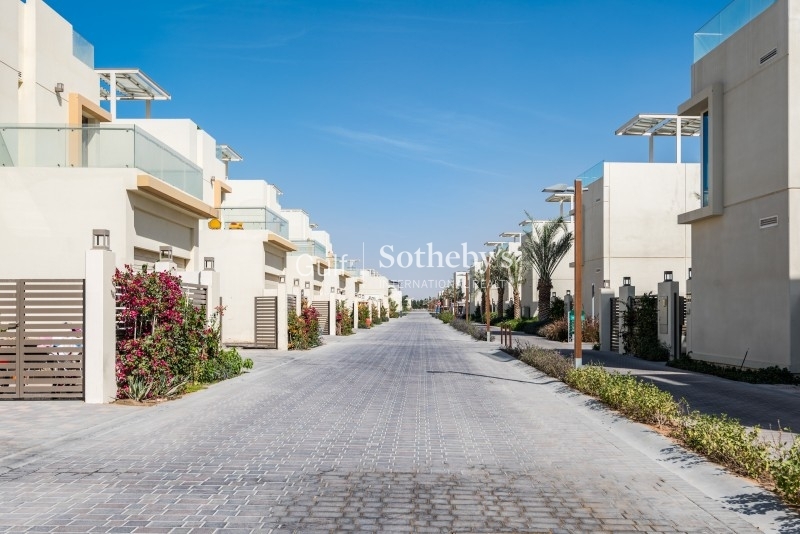 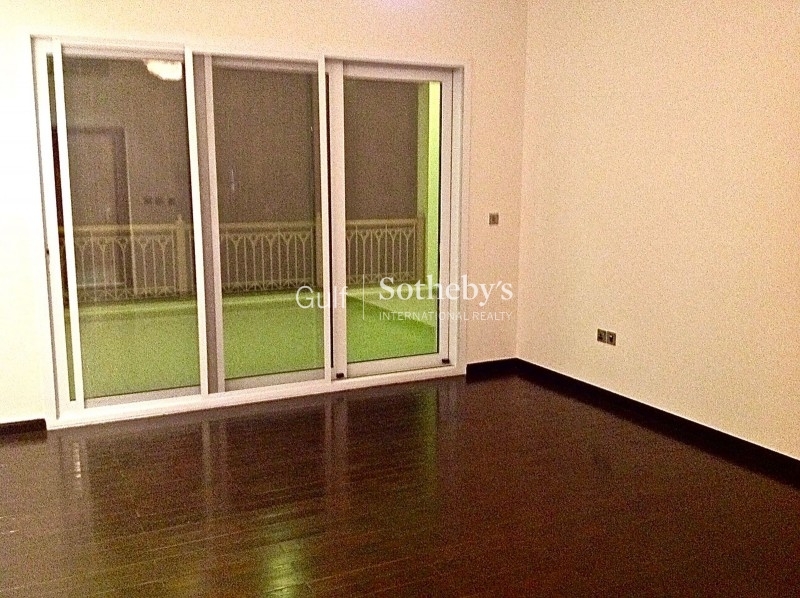 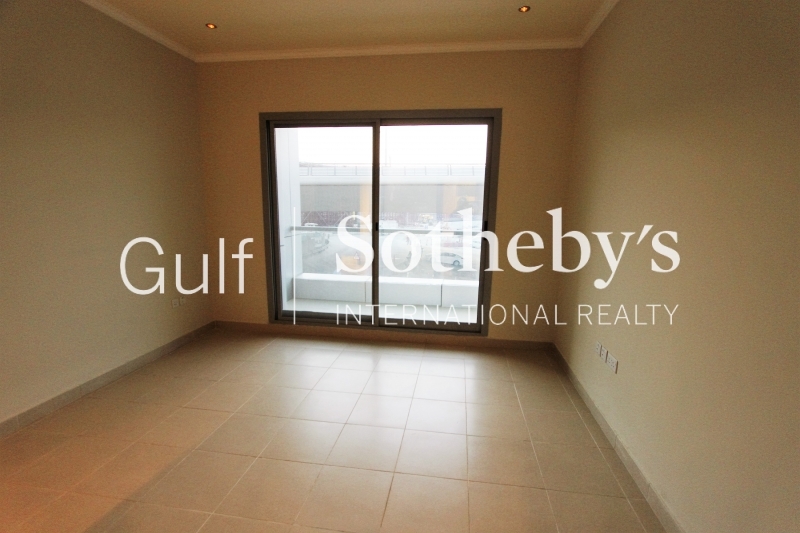 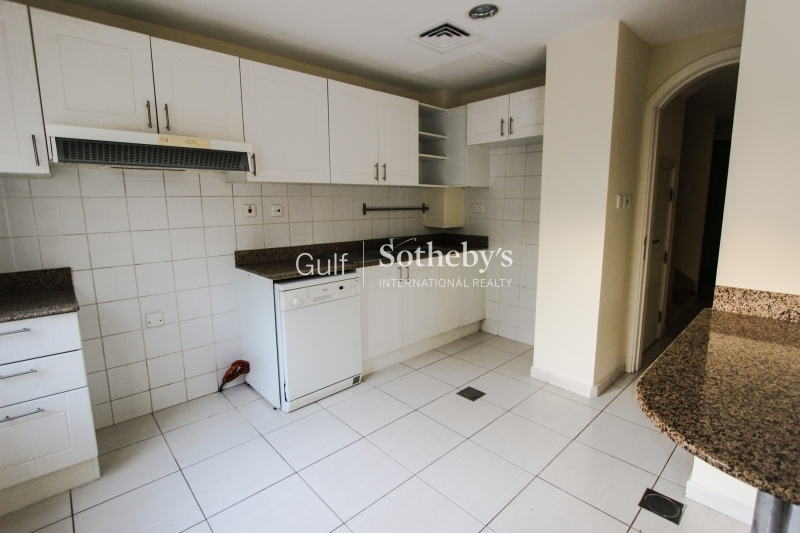 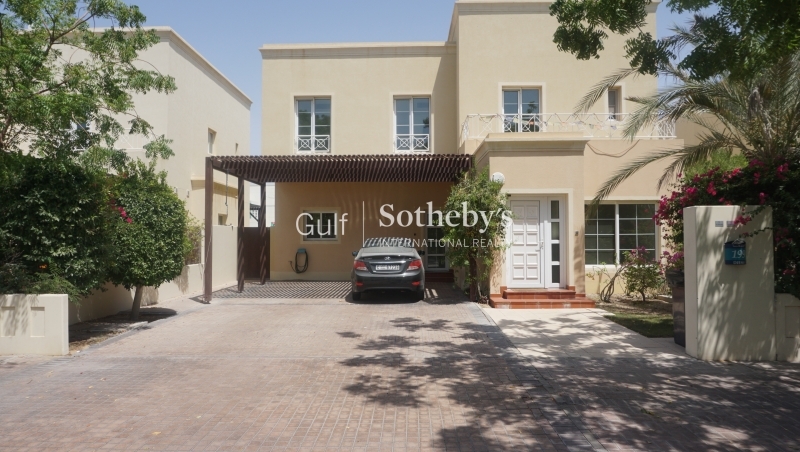 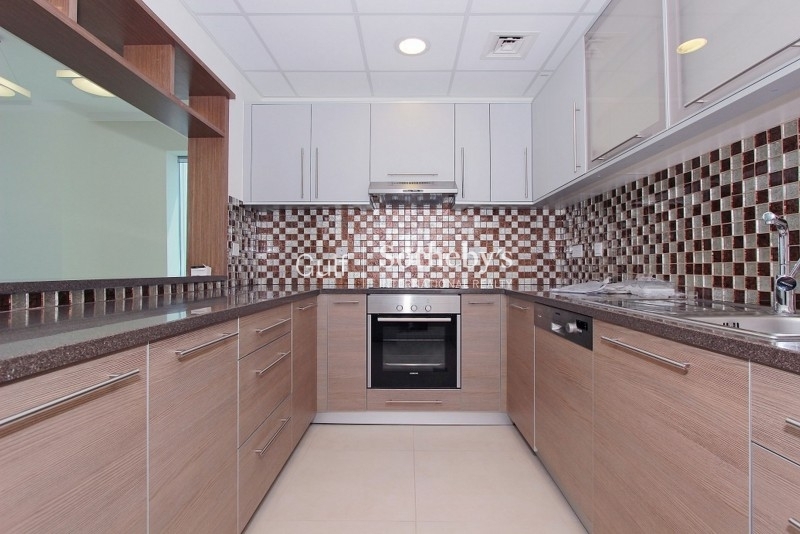 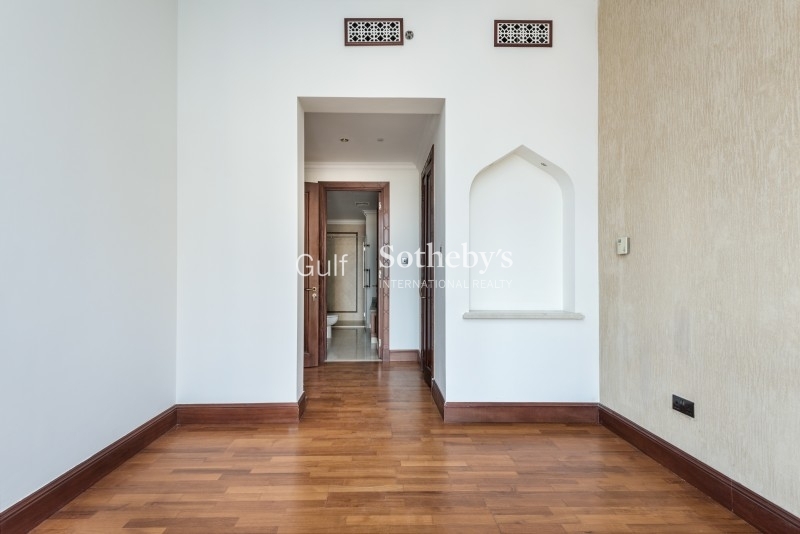 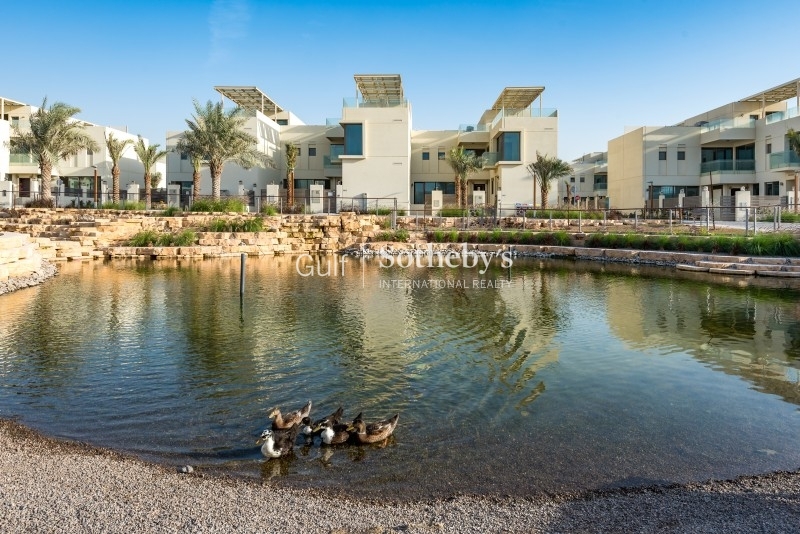 this Popular Development Boasts 50% Lower Dewa Bills By Using Natural Resources And Through A Superior Build Quality. 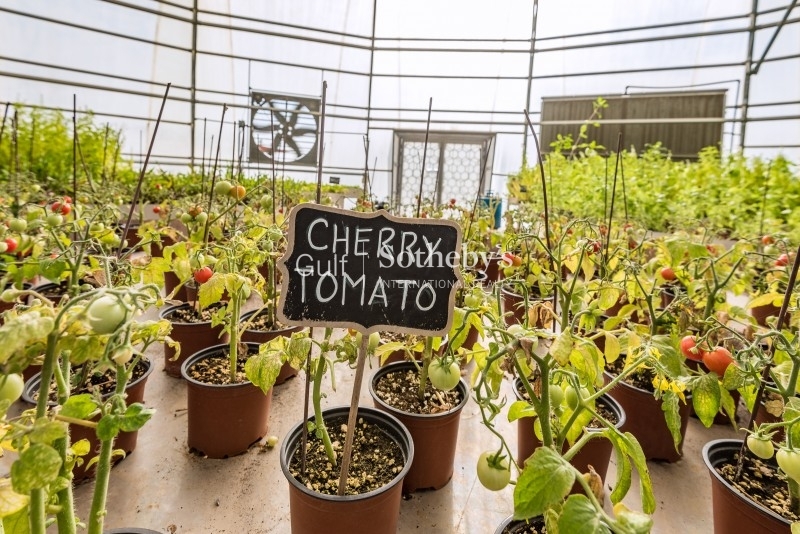 Features On-Site Include Bio-Domes With Organic Food Production, Car Free Zones, Family Orientated Spaces. 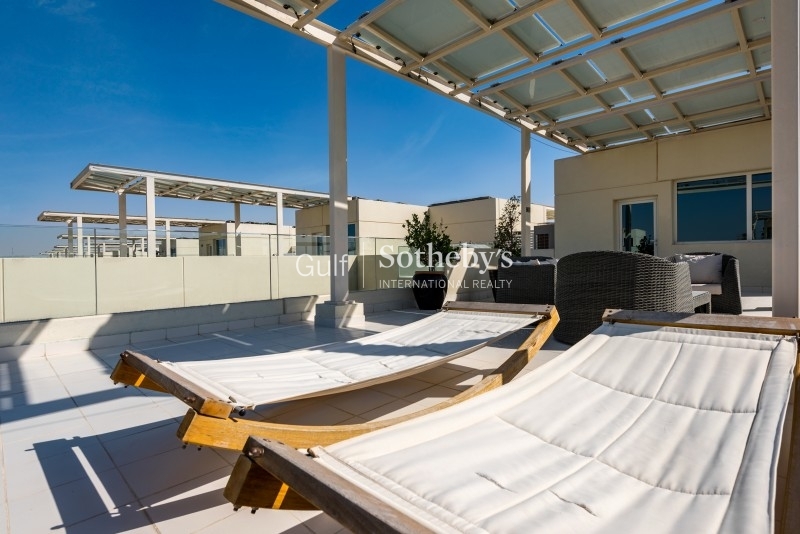 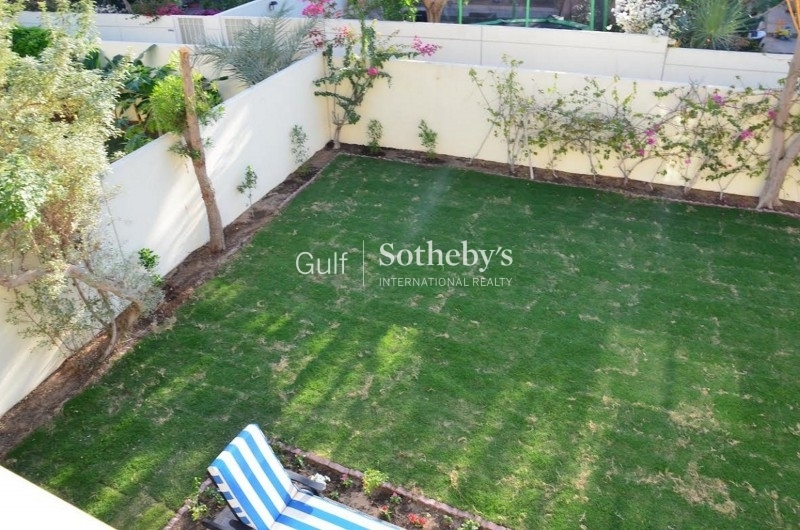 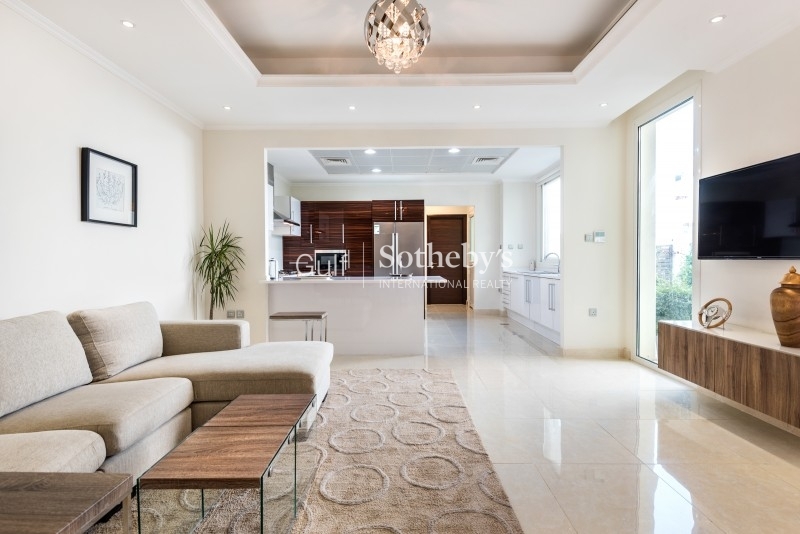 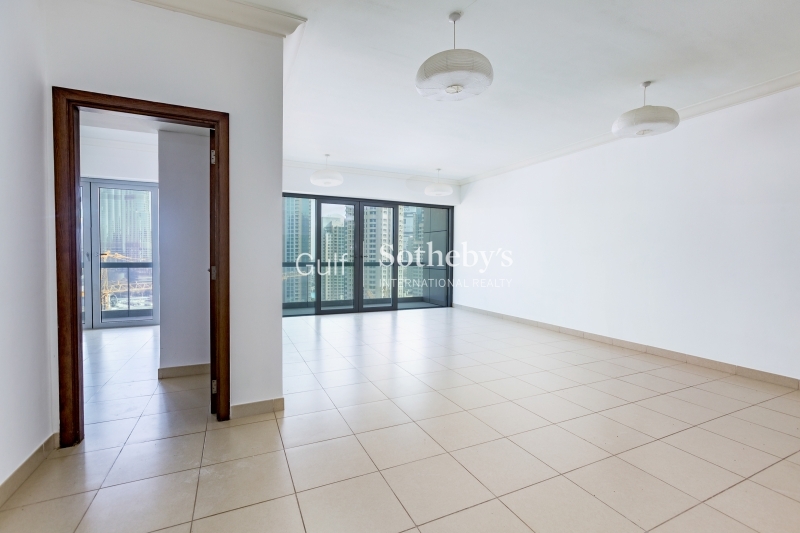 the Properties Offer Superior Build Quality Featuring Four Double Bedrooms, Open Kitchen With Appliances, Family/dining Area, Sitting Room With Floor To Ceiling Windows, Guest W/c, Storage, Maids Room, Roofterrace With A Kitchenette And Storage.